We are a boutique software/web development company staffed only by senior professionals. You might think that to ensure success, serious software projects require large teams and even larger budgets. But the truth is that even if you go down that route, the risks are high. OK, so your big name supplier might deliver the specified features according to the terms of the contract. But that doesn’t mean the end product will be a hit with your users! Besides, not everyone has the budget to take the ‘Hollywood’ approach to software development. Brandsvillage is UK's most exclusive private shopping club featuring top designer brands at up to 80% off. 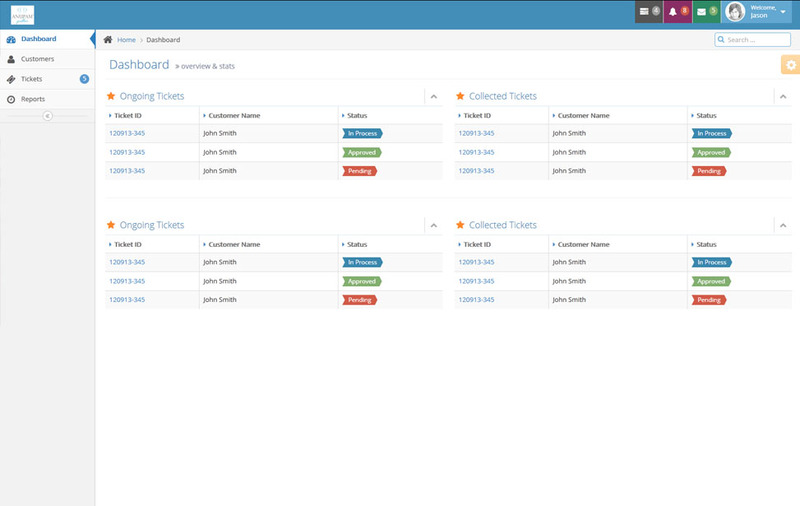 JewelFix allows to manage tickets, customers, payments, workshops, and operators etc. 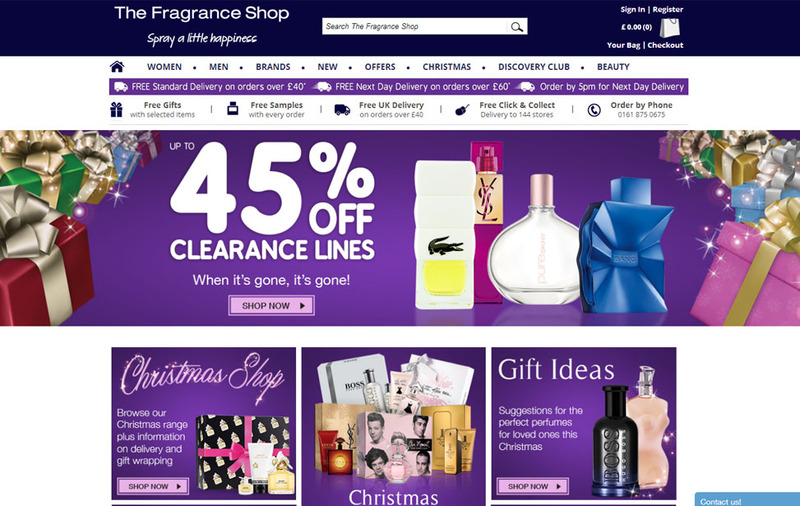 The Fragrance Shop is UK's leading retailer selling perfumes, fragrances, etc. 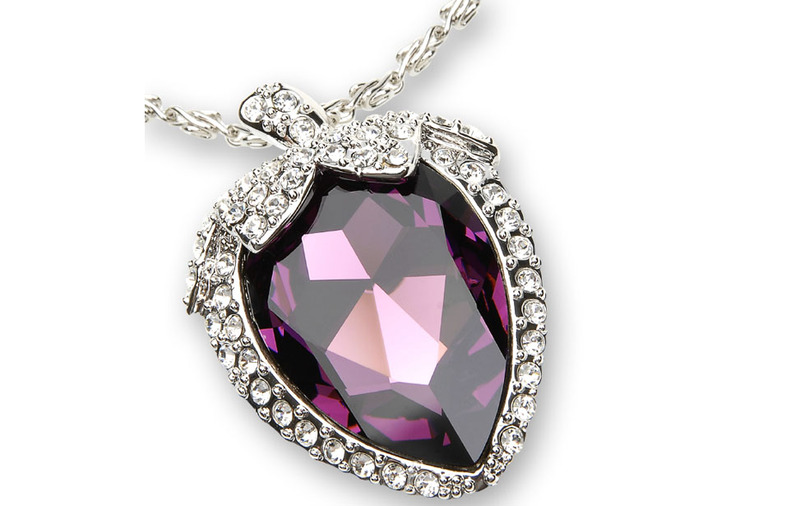 Turn Key e-Commerce solution for independent jewellery retailers across the UK. 2017 © INTRIANGLE Solutions. ALL Rights Reserved.